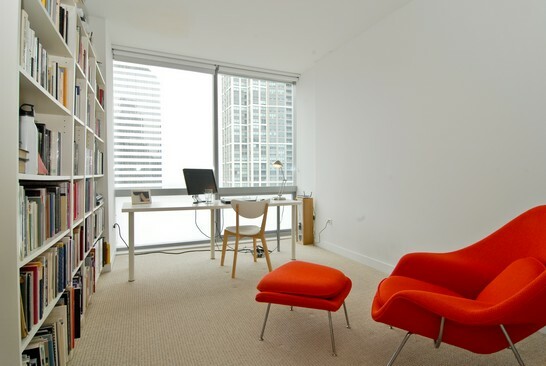 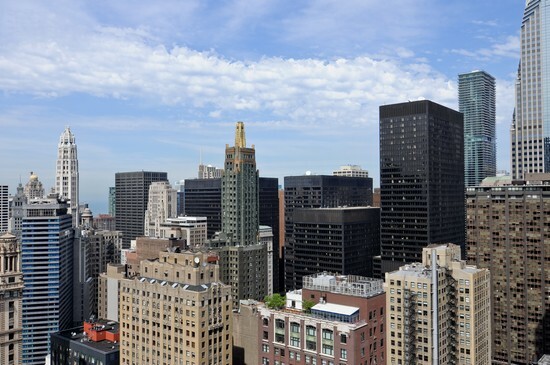 The Joffrey Tower is a luxury condominium development in the heart of Chicago’s Theatre District, close to many cultural destinations and shopping opportunities. 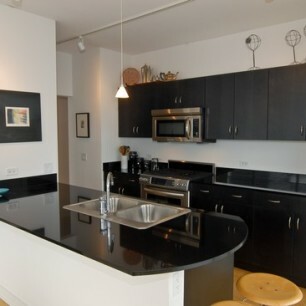 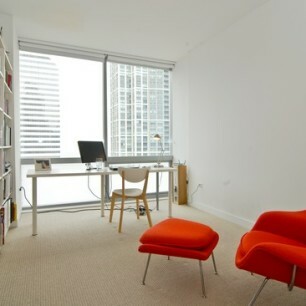 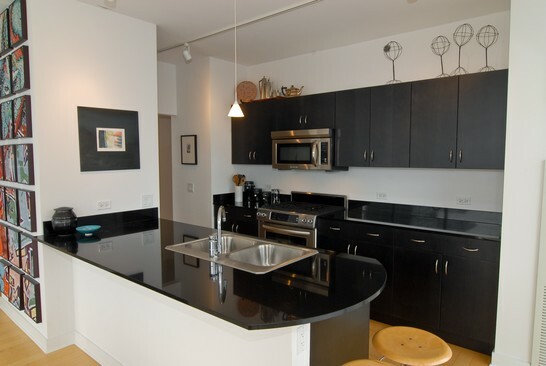 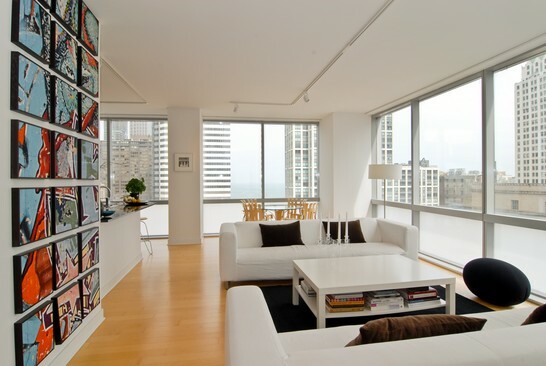 The 24-story condominium consists of 1 and 2 bedroom units offering breathtaking views of Chicago and Lake Michigan. 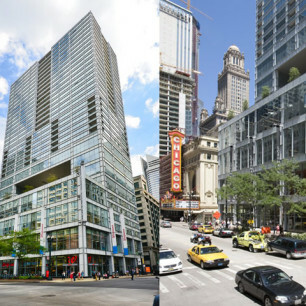 The base structure is anchored by retail space occupying the two ground floors, while the internationally acclaimed Joffrey Ballet may be seen in rehearsal through the windows of their home located on the upper three floors of the base structure. 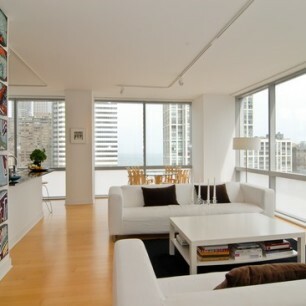 Owners and residents enjoy amenities such as floor-to-ceiling windows, modern finishes and inset balconies, on-site management, 24/7 security staff, fitness facility, event room, bike storage, storage lockers, package service, dry cleaning receiving, on-site engineer, handyman service and an underground parking garage.